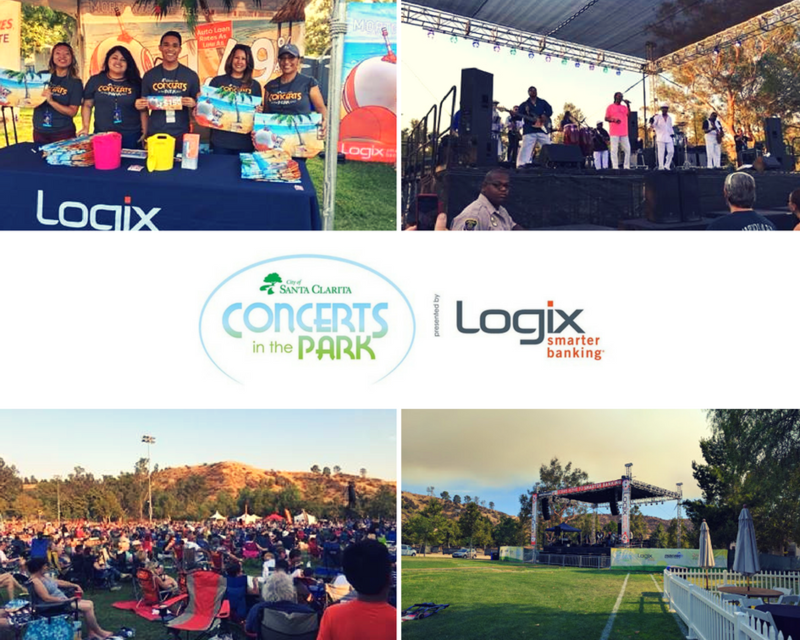 Santa Clarita’s Concerts in the Park series kicks off this Saturday, July 7 at Central Park and will run for eight consecutive Saturdays. We’re proud to once again be the presenting sponsor of this fun-filled summer concert series. Pack up some good eats and the fam and join us, as we sing and dance to timeless rock 'n' roll tunes from a variety of local bands. See the full concert lineup here.